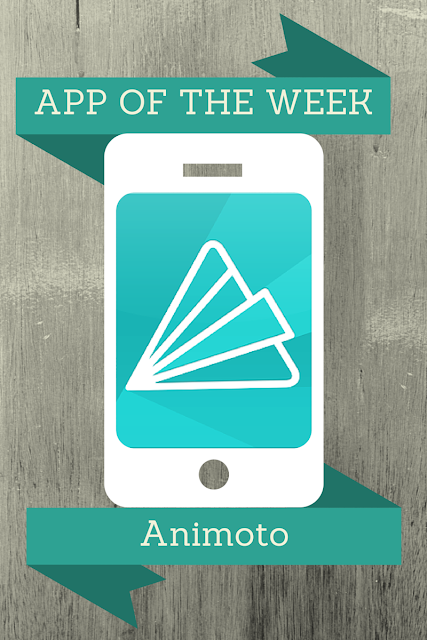 Animoto has been one of my go-to video creation app for years. It has been an invaluable ministry tool, allowing me to share the many ministry stories in a powerful way. What I love is that Animoto simplifies video editing by limiting the number of customization options and making most of the editing decisions for you. What it delivers for you in the end is a very professional looking video with impressive results. Compatible with iPad, iPhone, iPod Touch (iOS 7.0+), Android (version 2.2+), and an online version available here. Pricing: Free to try, with plans starting at $9.99/month. But if you are a nonprofit you can apply for their FREE nonprofit license here. 1. Add photos and videos. With just a few taps of your finger you can insert your preferred photos and videos from your camera roll. You cannot capture photos or videos from within the app. Add filters and embellishments to your video by choosing a style theme from the list of provided options. The theme you select will determine how your clips are processed. Animoto provides song options for your video. If you choose to not use a track provided by the app and instead opt for a song you purchased for your personal use, ensure that you are following all copyright laws when you upload your video for the public to view. 4. Add captions and titles. Animoto prompts you to include copy for intro and outro titles. You can also add text to your photo and video clips by writing captions for your visuals. In addition you can insert title screens with custom messages throughout your video. 5. Animoto generates a preview with automated editing. Once Animoto generates your video, you can make minor changes to your design. Share your video via Messages, email, Twitter, and Facebook. If you upgrade to a paid version, you can save your video on your device. Although the FREE nonprofit license will automatically give you those features for your church or ministry. Here is a sample video that I created from a medical mission trip to Haiti using Animoto. Working In The Clouds Or The Dirt?